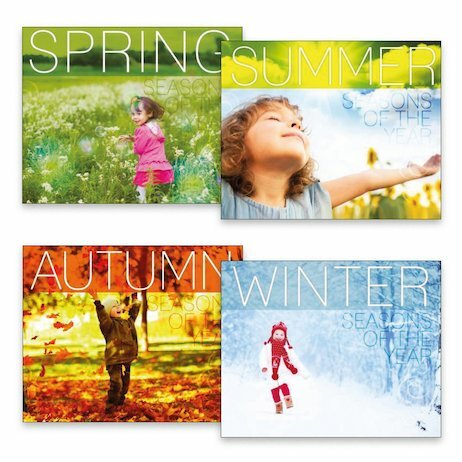 From crisp winter snow to bright summer sunshine, each year brings us four seasons. Do you know what to expect when they come? In this series, you’ll learn about spring, summer, autumn and winter, finding out what’s special about each one. When is the best time to go to the beach? At what time of year do the leaves fall? And how long is it until Christmas? Get all the facts in beautiful books with bright colour photos and easy-read text. You’ll even get some great ideas for seasonal ways to have fun!